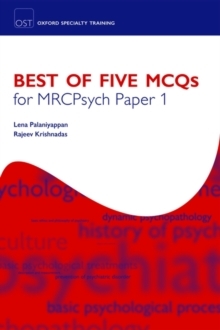 Following hot on the heels of the launch of the new syllabus and new MRCPsych exam in Spring 2008 by the Royal College of Psychiatrists, this book contains 450 multiple choice questions to help psychiatry trainees to prepare for paper 1 of the exam. 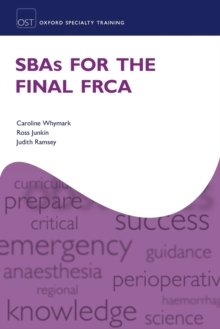 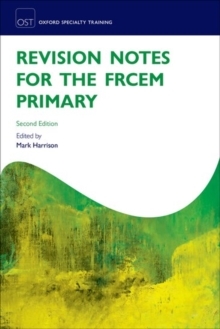 Supporting these MCQs are detailed explanatory answers and revision notes, referenced to the key textbooks used by trainees. 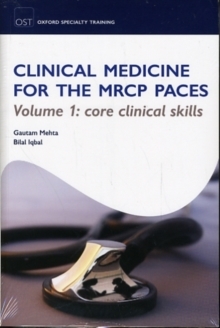 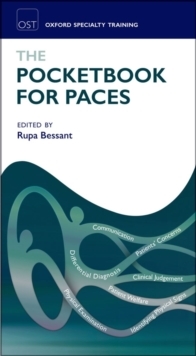 The book's content is closely matched to the MRCPsych syllabus and includes practice papers fortrue exam preparation.